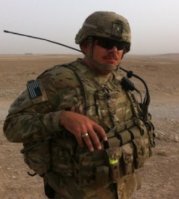 The Veterans Hub was founded in 2017 by a local man called Andy Price, who served in the Armed forces as well as working in the private military industry for several years in the Middle East and Africa. On returning to civilian life he realised that the transition for military personnel to civilian can often be a difficult one to navigate and that our government does not have the correct support networks in place to help them. Those suffering from PTSD and mental health issues can often feel isolated and have difficulties adjusting to the ‘real world’. On asking for support they often find there are long waiting lists, or even a total lack of services for them in the locality. Andy himself suffered from breakdowns, was self-harming and suicidal but when asking for help from various organisations was informed that he would have to ‘wait for a few weeks’. This is totally unacceptable to ask of someone who is suffering so badly that it is influencing them to the point that they have sat and planned their own death. 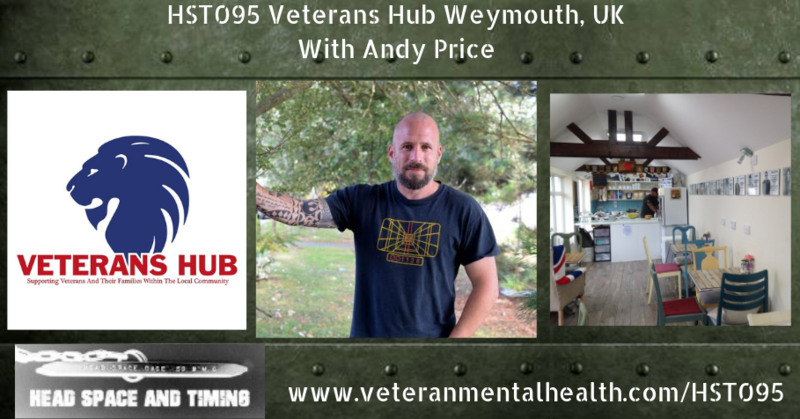 Andy and his partner decided that something needed to be done so set about founding the Veterans Hub in support of the many veterans that live locally who may need help, but either not know how to go about getting it or are not be in the correct state of mind to act for themselves. The Hub was originally designed so that veterans could attend the drop-in nights that they run on a weekly basis but has quickly evolved into a full-time project run by veterans for veterans, their families and the local community. The whole ethos of the Hub is to promote peer to peer support in a friendly and relaxed atmosphere that allows veterans and their families to come together in an environment that enables them to be a part of something again and to move forward with their lives. At the Hub, Andy and the team endorse the principle of working alongside existing organizations to promote unity in supporting the most vulnerable in our society and believe that by being open and talking about our difficulties is the most effective method of dispelling any stigma attached to mental health. The team also carry out educational talks on various subjects for local businesses, educational institutions and just about anyone who has an interest in this subject with the intent of making a true difference in the community as a whole.